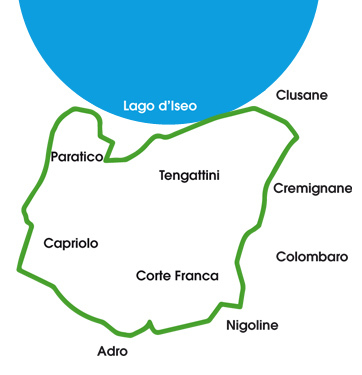 The trade mark "Franciacorta" is known worldwide thanks to the "bubbly". 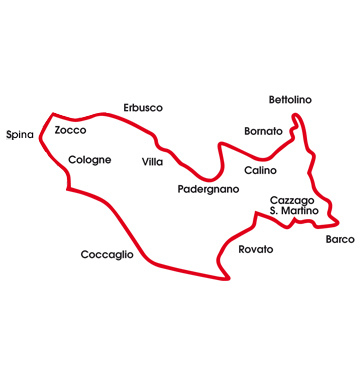 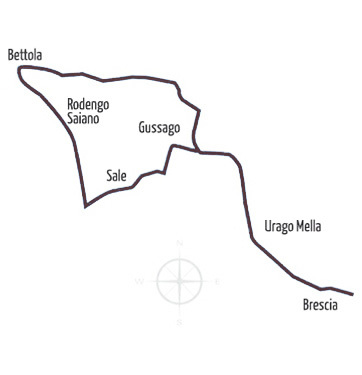 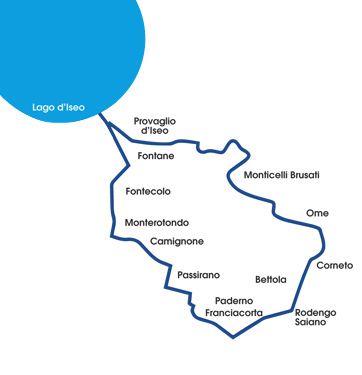 The association "Strada del vino Franciacorta" (Franciacorta Wine Route) set up in this world-class territory interesting itineraries among vineyards (in partnership with Flavio Tignonsini, working for Iseo Bike), to promote the culture and the context of this appreciated wine destination. 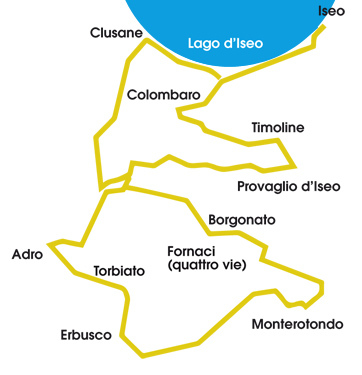 Find out in this page the 5 itineraries related to the Wine Route. 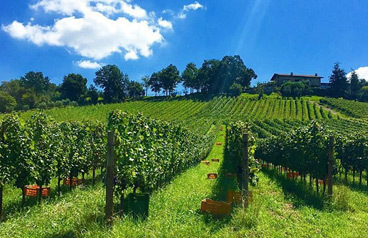 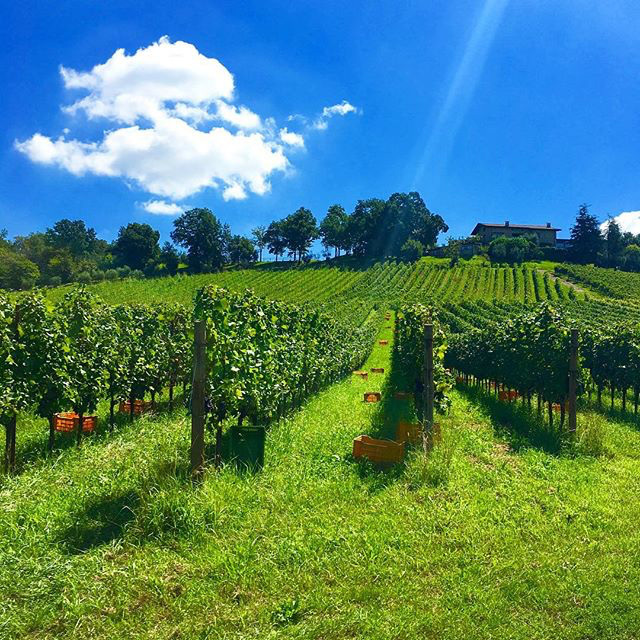 Call Iseo Bike, if you want to enjoy the itineraries together with an expert mountain bike guide and even add some wine tastings at one of the local wineries.